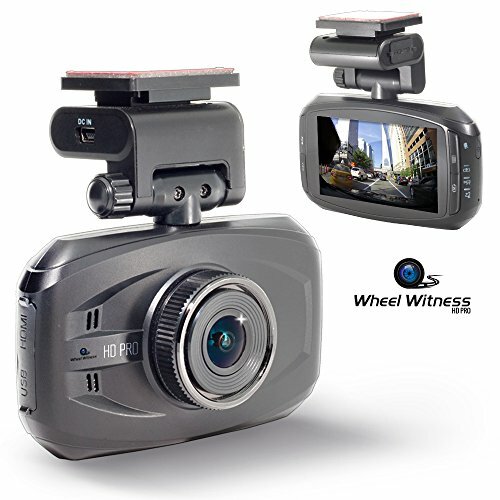 The Overhead Mounted Dashboard Cameras are a small type of Car Dash Cam. 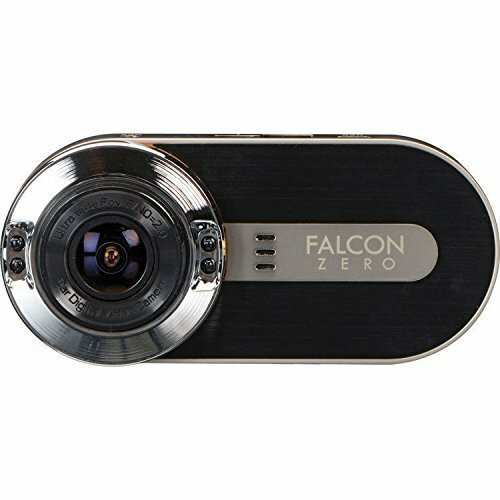 They are compact dash cams that affix to the front windshield and are the most popular and are the easiest to install and transfer to another vehicle if needed. The ideal location is at the top of the windshield just in front of the rearview mirror. This is the most unobtrusive location that still gives you full unobstructed view through the windshield. It also ensures that the camera is high enough so the recording is not obscured by the car hood. Here, you will find our Top 10 Overhead Mounted Dashboard Cameras that are definitely worth considering for those of you who are planning to make a purchase anytime soon. The wedge shaped Rexing V2.4 has a very discreet design. 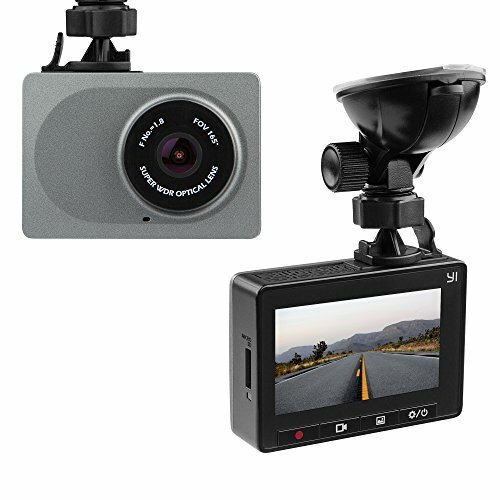 It is a full High-Definition (HD) car dashboard camera that uses H.264 compression technology to record high resolution videos at 1920×1080 pixels. It is fitted with a high quality wide angle glass lens that gives a 170 degree viewing angle. It also supports a 2.4 inches TFT LCD screen and Wide Dynamic Range (WDR) technology. It's multi-language support and several other features give you complete peace of mind while driving your vehicle. The Amebay Dash Cam is a dash camera system for your car. It has most of the standard features that you look for in a dash camera, as well as a few other features that you’ll likely enjoy having once you’ve purchased it. These include high-definition recordings in both video and still, 140° of coverage while recording, an LCD screen to watch your recordings live, and an SD card that comes included with the camera itself. 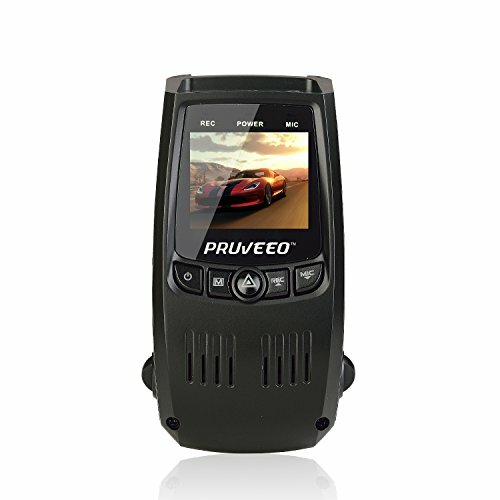 The Pruveeo F5 Car Dash Cam is a dash cam system that prides itself on both being stylish and sleek to look at, as well as Wi-Fi capable. It comes at the lower end of the price spectrum, but isn't the cheapest option on the market. It has a lot of the basic features that you'd want to find in a dash cam, but nothing absolutely fantastic. This is a good, inexpensive dash cam. The Z-Edge Z3 is one of the best overhead mounted dashboard cameras on the market today, by any and all standards. It comes with a wide variety of amazing features, making it perfect for simple day-to-day driving, to highway driving, to driving in the city. Whatever the case is, you can count on its wide-angle lens to capture a full 145° in front of you, and the CMOS image sensor to capture every license plate around you. The only downside might be the high price tag. 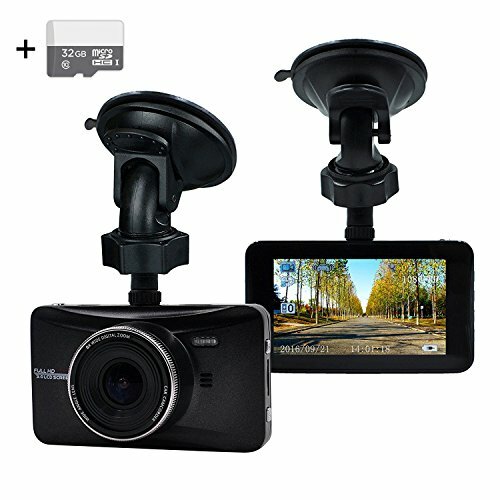 The OldShark G505 Car Dash Cam is a dashboard camera that is best suited for those who are going to be doing a lot of driving, especially at night. It's also great for highway and interstate driving, because of the extra wide-angle lens in the camera. This is a camera that almost anyone can benefit from using. 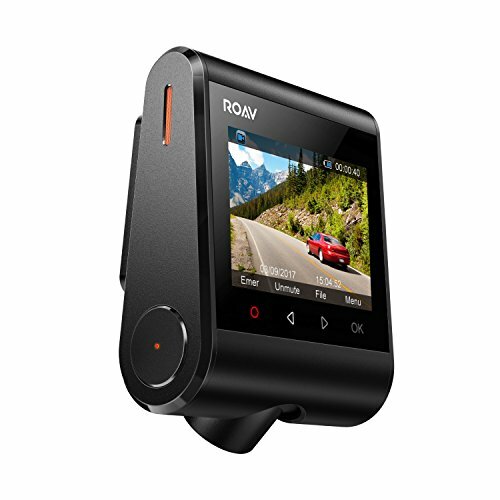 The Anker Roav Dash Cam is a high-quality dash cam that can function in a wide variety of environments. This includes both extreme heat, and extreme cold; you can use this product almost anywhere in the world without wondering about it being damaged or not working properly. It also has a lens with a wide view, able to view four lanes of traffic at once. Its slim design is another good feature of this product. 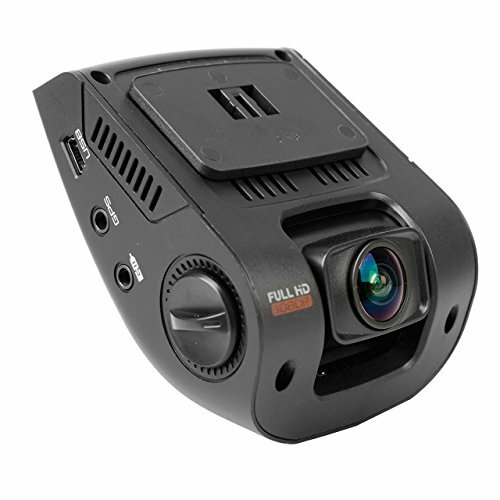 The KDLINKS X1 Dash Cam is a dashboard camera that is full of state-of-the-art features and extras that you'll likely love in a dash cam. With its high-definition recording, the pictures are crystal clear. With the night vision camera, video taken at night is also clear. You can even link up your GPS coordinates on Google maps, and record what your recording speed was, too. Still Unsure Which Overhead Mounted Dashboard Camera To Choose?